The Cayman Islands are not only an irresistible slice of tropical paradise, they are also one of the most popular diving hotspots in the world. This triumvirate of islands “adrift” in the Caribbean Sea offers an amazing dive sites suitable both for eager amateurs and avid veterans. 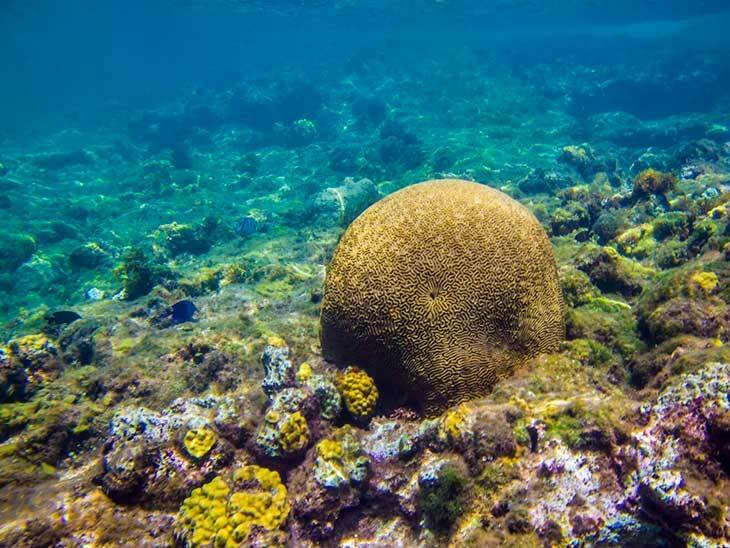 The mesmerizing coral reefs, haunting shipwrecks and vibrant marine biosphere are a spectacle to behold, so if you are up for an amazing adventure, here’s where you need to go diving in the Cayman Islands. Little Cayman is not particularly large, but it definitely has some of the best and the most popular diving locations on the entire planet. The little island is surrounded with over 50 sites, including the incredible Bloody Bay Wall. The marine life in this stretch is well preserved and plentiful, but the key feature that takes the cake is visibility – you get a chance to have the clearest view of the epic 2000 meter drop into the endless blue abyss, and this drop is littered with alien-looking marine flora and fauna. Bioluminescent corals will remind you of fantastical landscapes from “Avatar”, and you won’t be able to keep your eyes off the bustling “population” of turtles and lobsters. A dazzling dive to the Grand Cayman Barrier Reef is not a particularly adventurous or “edgy” experience, but it is a must for newcomers. Even the veteran divers revisit it every once in a while and remember it fondly due to its jaw-dropping beauty, vivacious schools of fish and effervescent aquatic flora. This colorful kaleidoscope runs around the entire Grand Cayman, but the most famous part is probably Babylon – a spot of truly breathtaking beauty along the North Wall. 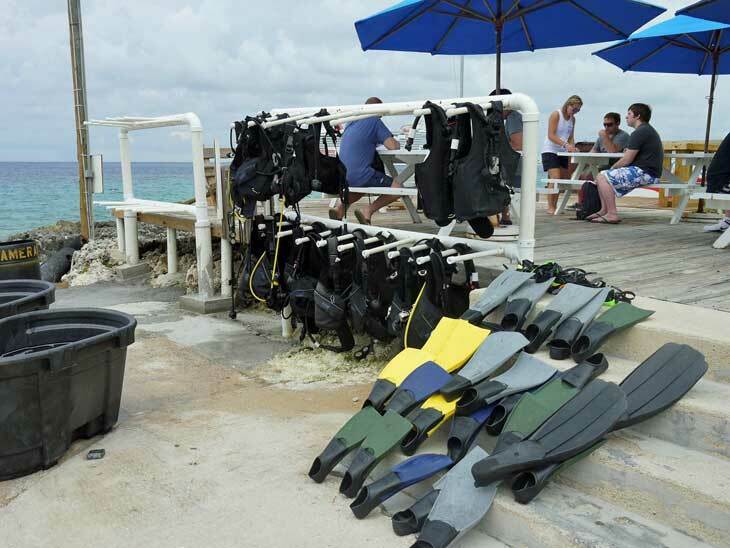 You will have to spend a lot of time under water to truly savor the vibrant beauty of this landscape and the best way to experience it is to rent the most reliable equipment for scuba diving in Grand Cayman. Additionally, you can hire guides that are well-acquainted with the region, and they can show you the most beautiful hotspots, as well as the nearby Stingray City. 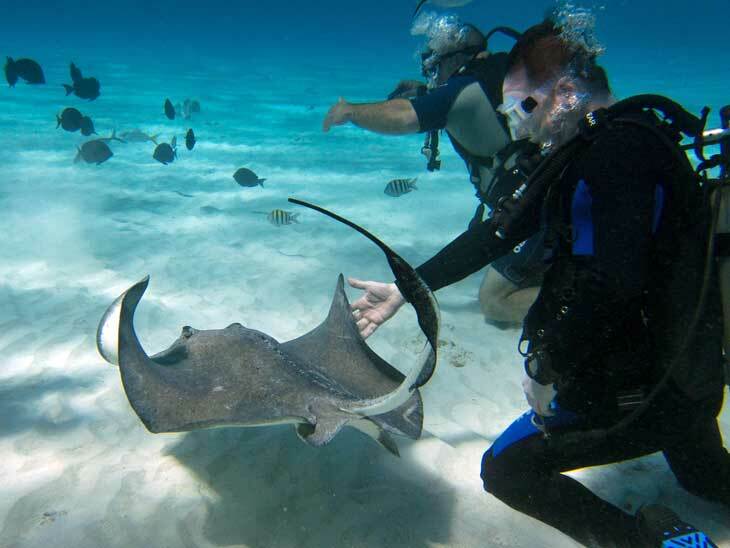 You cannot visit Grand Cayman without going on a trip to the famed Stingray City. This iconic diving spot fit for novices has attracted wild stingrays for centuries. The old sailors used to stop at the sandbar near the barrier reef to clean the fish and threw the remains overboard. This attracted stingrays, and in a way, they became “domesticated” over the years. Today, this is not only a picturesque location, but an enchanting place that offers a unique opportunity to see stingrays up close and even touch them. In fact, if you are brave enough and have proper guides along with you, you can even feed the domesticated stingrays. 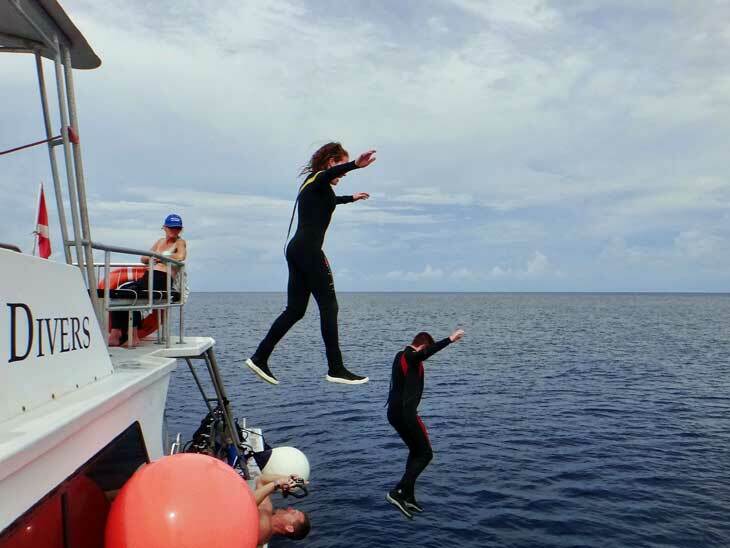 Cayman Brac offers a lot of fun aquatic activities for avid divers, such as deep sea fishing via Shelby’s Charter boat, exploring the nooks and crannies of the rocky shallows, reef diving with Brac Reef Beach Resort, and shipwreck diving to the famous MV Captain Keith Tibbetts. 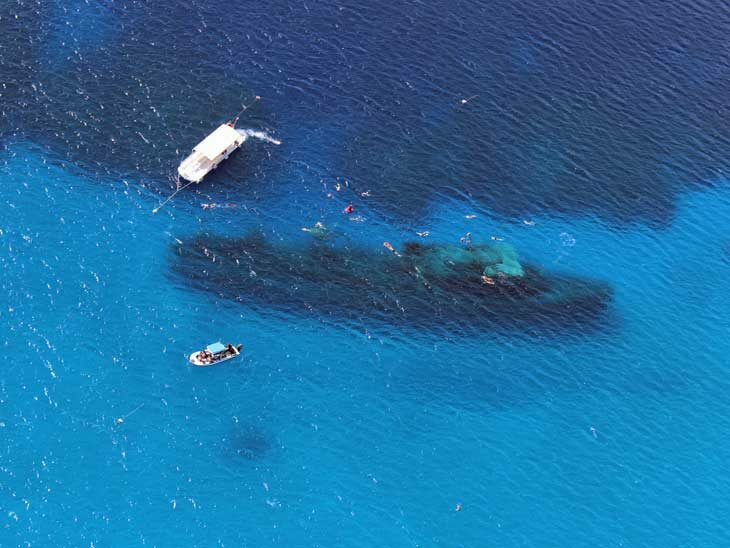 This hulking 100-meter long ship sank in 1996, and ever since then, it has been a point of fascination for many divers due to the fact that it is the only Soviet-built warship wreckage which is accessible to divers in this part of the world. Interestingly enough, Hurricane Ivan snapped the ship in two back in 2004, which actually made the exploration of the vessel even easier. 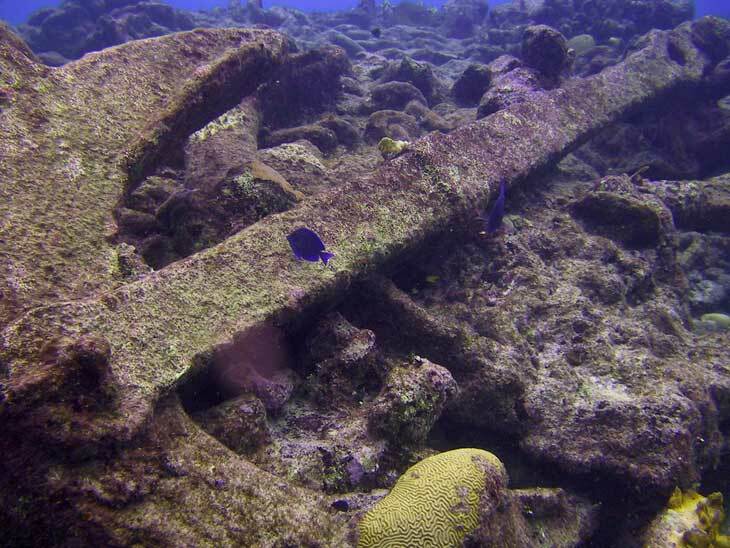 Nowadays, this old warship is far from vacant – it is a home to numerous eels, barracudas, and sea sponges. “One dive for every day of the year” is not a cheap marketing ploy of the Cayman Islands. There are at least 365 claimed dive sites in the nearby marine areas of the islands and so much more to discover if you count yourself among thrill-seeking adventurers. Just make sure you are properly equipped, and dive into the deep-blue Caribbean Sea to uncover its wonders. Please share your best dive sites in The Cayman Islands in the comment function below, via email,on Twitter, Facebook , Instagram or Google+.